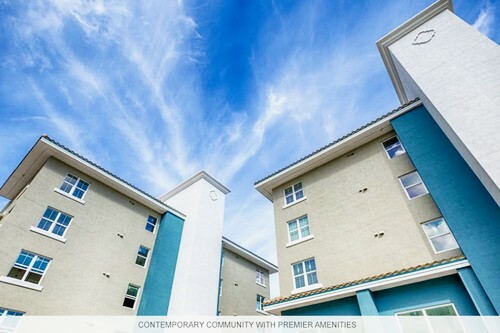 Santorini at Renaissance Commons in Boynton Beach, Florida offers modern luxury living in a popular planned community. Choose from contemporary one- and two-bedroom suites enhanced with high-end details and finishes. Enjoy premier amenities like a heated pool, state-of-the-art fitness center.